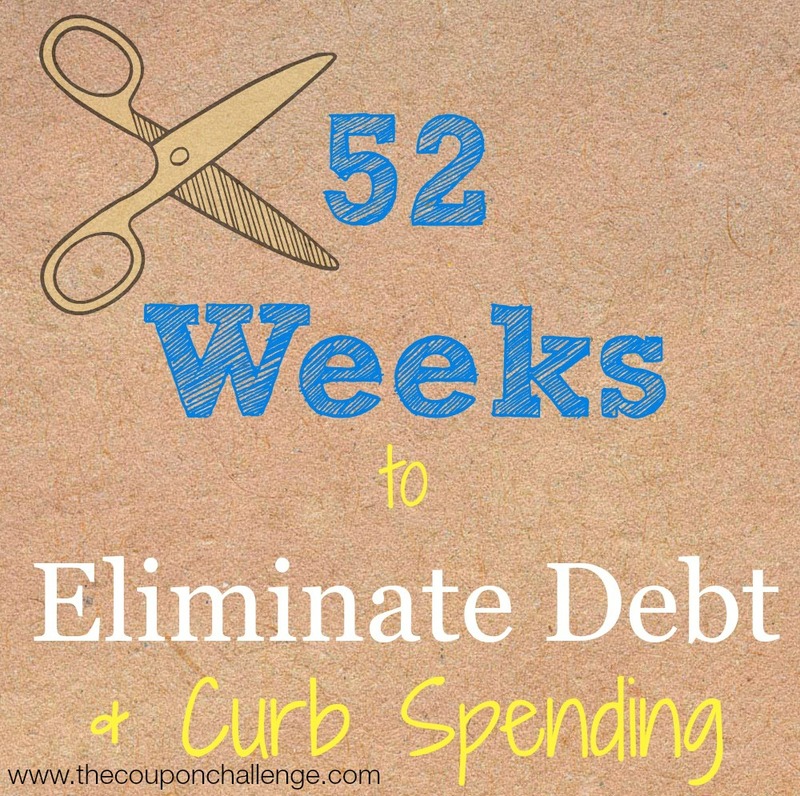 You are reading Week 36 of 52 Weeks to Eliminate Debt & Curb Spending. Please read the overview here to learn more about the series & get your FREE financial planner. If you just joined us, please start with week 1. 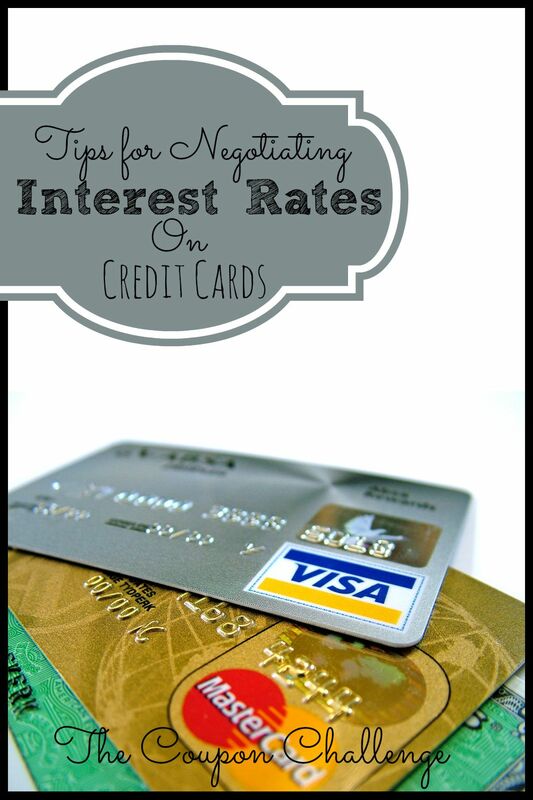 We have already talked about how to negotiate with creditors in general, but this week we are going to focus specifically on negotiating interest rates on credit cards. This is one of the struggles when working to get rid of debt. Often your minimum monthly payment isn’t even covering the interest and penalties on your account. To really make a change, sometimes you need to sit down and work on a plan to change your account drastically. Understand your account. Look at your account history thoroughly. Look at past changes in interest rates, if any. Watch for things that could be a ding on your record with the creditor. If your interest rate has decreased in the past and held steady at its current rate, you are much more likely to negotiate a lower rate now. If you have had trouble maintaining an account in good standing, it is unlikely they will agree to a lower interest rate without a total account suspension in the process. Be realistic with expectations. If you are currently paying a 21% interest rate on your account, don’t expect to ask for it to be lowered to 8%. A gradual change is much more likely to happen. Look at a potential of lowering by 2%-5% difference at first. Remember that any change is welcomed at this point. As you continue working down debt and paying off your balance, you may be able to come back in six months to a year to ask for another decrease in rate. Have something to offer. Negotiating is all about both parties having something to offer. Be willing to increase your monthly minimum payments when your interest is lowered. Do calculations ahead of time and focus on what you can reasonably pay each month above your current minimum payment. Just ensure you don’t agree to pay too much more. It is better to have a lower minimum payment and pay more each month than it is to not be able to make your new minimum payment. If your creditor is hesitant to lower your rate, bring your offer to the conversation to see if that changes their attitude. Be realistic about your debt, but know that there is a point when negotiating interest rates on credit cards is an option for you. Working toward paying off debt includes these often difficult phone calls which result in much lower overall debt in the long run. Sometimes you have to look past the immediate result and see the big picture reward. It’s time to pull out those credit card statements again. Analyze past bills and come up with a reasonable new payment amount. Once you are confident with your numbers, call the credit card company and start the negotiation process. It’s usually best to speak with a manager or specialist as standard call operators will unlikely be able to process such changes to your account. Disclosure: I am not a financial adviser nor do I have formal financial training. All articles are for informational purposes only and should not be interpreted as financial advice or consultation. Please consult your account and/or financial adviser before making changes to your finances. All situations are different, so please consult a professional to determine your individual needs.